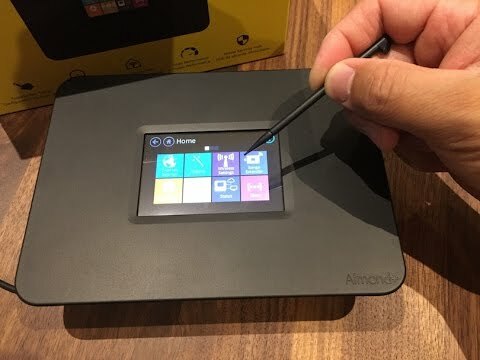 The Securifi Almond+ Smart Home Hub is a touch screen based home router with Z-Wave smart home control. You don’t need another hub to control your smart home devices, this smart home router has a smart hub already built into it. This beautiful touchscreen allows you to control your smart home just as other hubs would, along with also being a very strong router. Amazingly simple touchscreen setup that doesn't require a web browser. Long rang dual band Wi-Fi using Powerful Amplifiers. Get notifications when unknown/known devices join the network. 1 Year Limited Warranty & Unlimted Tech Support.